We provide audit, accounting and advisory services to academies and schools, including free schools and independent schools. Whether you are a free school in its set-up stage or a large well-established multi-academy trust, we will share our knowledge of best practice in the sector to support you. We can help you meet governance, financial and HR requirements. Throughout the year, we provide a comprehensive package of information and training for all academies that we work with including seminars, accounting workshops, technical updates and information about EFA requirements and deadline. Our staff will share best practice in areas such as financial systems and controls, management reporting, internal compliance assurance, tax compliance, due diligence, risk management and payroll. 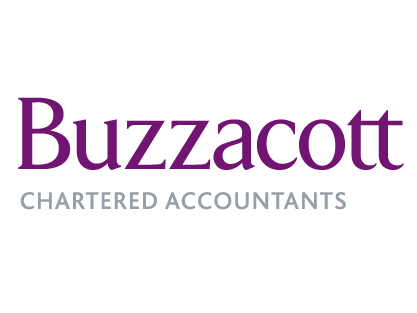 Buzzacott has a team dedicated to working with the academy sector which is specialist at all levels of seniority and therefore familiar with your specific concerns and challenges. We have been working with the sector since its inception and have developed invaluable relationships with the EFA. Can technology and better procurement play a role in generating front-line service improvements and lower costs?